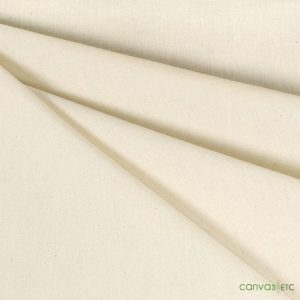 Banjo Drape Cloth for Pipe and Drape sold by the yard or the roll. 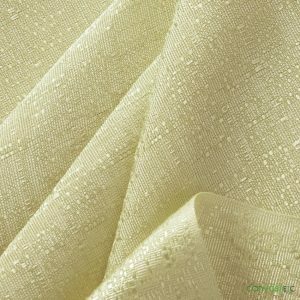 Banjo cloth is a light weight synthetic polyester IFR fabric. 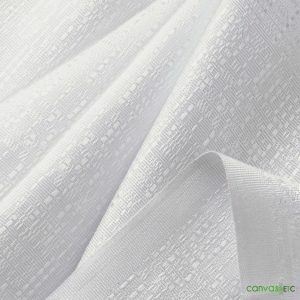 Easily clean and launder this fabric in a conventional washing machine. 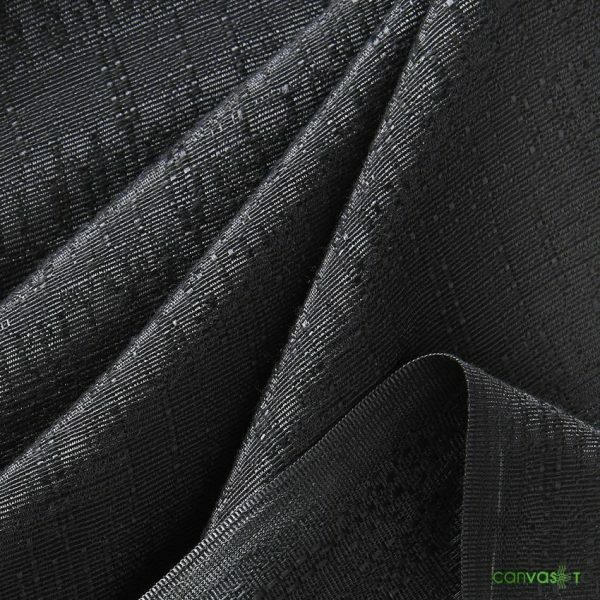 The textured polyester is the ideal fabric for pipe and drape systems. 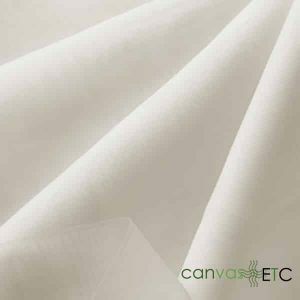 Used primarily for exhibition and trade show booths, the IFR (inherently flame retardant) yarn makes the fabric durable and can be laundered multiple times. 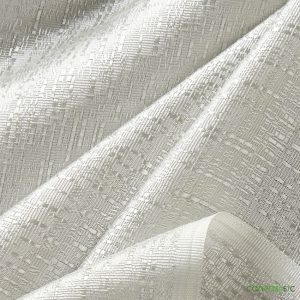 Uses: Theater curtains, stage curtains, and masking, upscale galas and events, tall skirts, home theaters and much more. 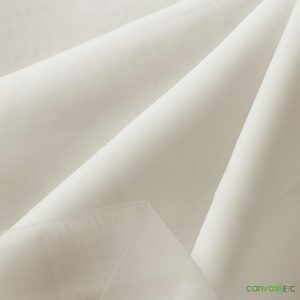 Excessive heat can shrink the fabric significantly and can cause wrinkling. 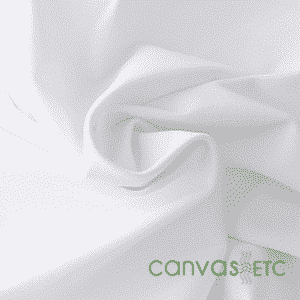 Use only mild liquid detergent in the water before putting the fabric in the machine. 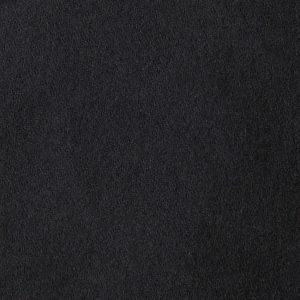 Dry in a conventional dryer using an air only setting. 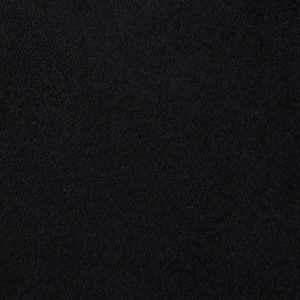 Iron on cool setting only. 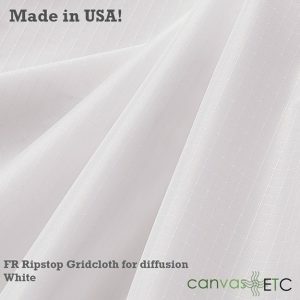 You can view all our banjo cloth products here.